G Adventures - Rakuten - Earn Super Points at your favourite retailers and choose great rewards. Looking for tickets to the hottest events in and around London and the UK? We’ve partnered with trusted brands such as Groupon, Ticketmaster, LOVEtheatre, and many more to ensure you seats at the most entertaining events for the absolute best price. Whether its sports, concerts, theatre, festivals or family events, we provide the most affordable and convenient way for you to do the things you truly love. Start shopping now for the best deals on all your favourite activities and get incredible Super Point rewards. Shop the latest deals at G Adventures. 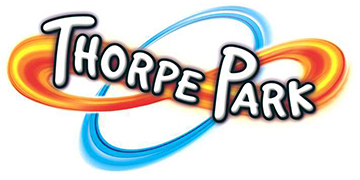 Shop the latest deals at Thorpe Breaks. 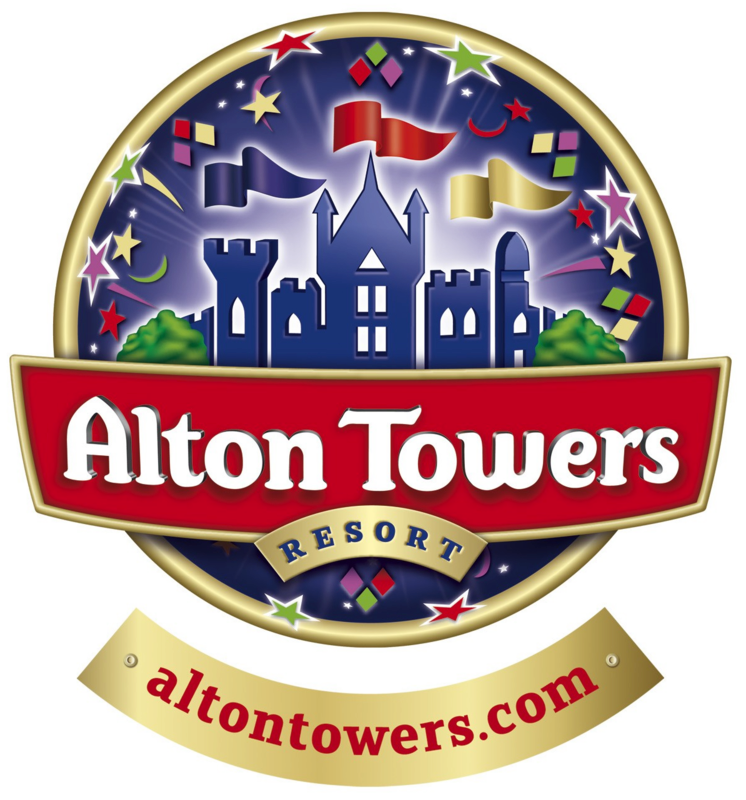 Shop the latest deals at Alton Towers. Shop the latest deals at Riviera Travel. Shop the latest deals at Superbreak. Shop the latest deals at Radisson Blu. Shop the latest deals at Expedia UK. Shop the latest deals at ATG Tickets. 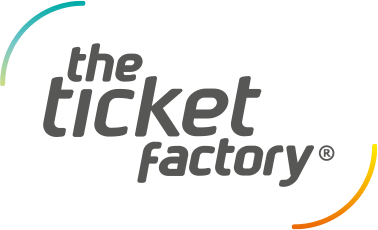 Shop the latest deals at The Ticket Factory. Whether it's the hottest star-filled new play or the longest-running classic West End show, you're guaranteed to find the cheapest tickets available via our retail partners. You'll also find a great selection of exclusive package deals, so if you fancy dinner and a show or the full VIP experience with champagne on ice, you won't be disappointed. With everything from drama and comedy, to opera, dance and family theatre, there's something for every taste. Book now so you don't miss out! Looking to enjoy a day out with the whole family? You'll find a huge range of cut-price tickets for museums, exhibitions and other tourist attractions, the length and breadth of Britain. Explore the sights and sounds of the capital, with London bus tours and entry tickets to the city’s palaces and historic landmarks or venture further afield and discover corners of the UK and their local hot spots and traditions. Our retail partners have the best deals on the best artists at a whole host of venues around the UK. From intimate acoustic gigs, to sell out stadium tours, you’ll find the performance that’s pitch perfect for your tastes through our great retailers. All your favourite musicals are to be found, why not try LOVETheatre, or ATG Tickets, you could be singing along to your favourite tunes in no time at all. 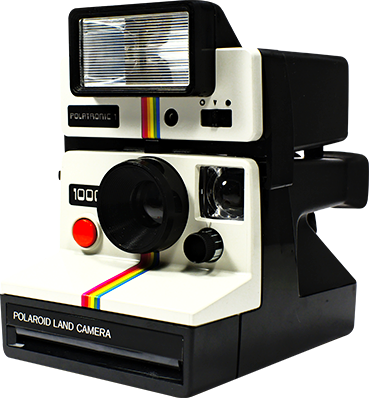 Or how about something completely new? With the huge range of shows on offer why not take a leap into the unknown with the great acts you’ll find with ticketmaster. Or perhaps sport is your game. At The Ticket Factory you can find tickets for some of the best upcoming sports events all over the country. Rugby, basketball, cricket and more are just a few of the sports you can catch with tickets from our great partners. With great offers and the latest ticket releases you’ll be sure to find a winning deal and make some great saves along the way! With rewards and loyalty schemes available through gift cards, theatre vouchers and student discounts there’s really been no better time to get online, get your tickets and get to the main event. *To qualify for a welcome bonus, you must be a new member and make a minimum purchase of £20 within 60 days of registering. Shop all travel deals and adventures. G Adventures is the largest small group adventure travel company in the world, offering an incredible selection of tours, safaris and polar adventures. Shop now for hundreds of amazing travel deals to destinations all over the globe. Choose the style of adventure that’s right for you, from active tours, including biking, hiking, and kayaking, to rail tours that span continents, or local living experiences in some of the remotest places on Earth. • Super Points may not be earned on VAT / sales tax, delivery charges, credit card fees, gift wrapping or other service charges. • Super Points are not earned in conjunction with any other offer, voucher or discount code unless listed on this page, or discounts such as for staff or students. Sorry but this website requires Edge 15 or later to work properly.